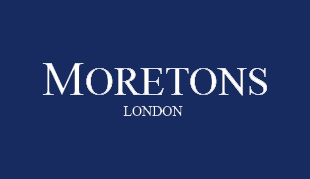 At Moretons we believe our customers do our talking and that’s why we have decided to take out an advert in the London Metro to let everyone know how good we really are. 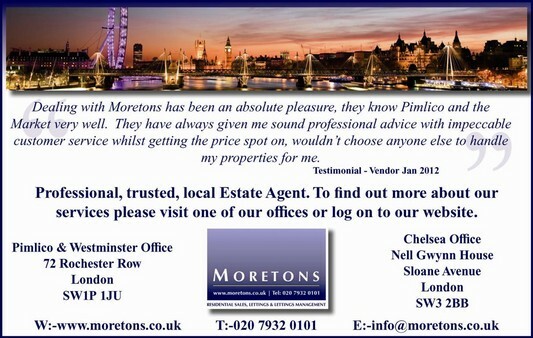 On the 19th January 2012 if you turn to the property page you will find our advert, over the last 2 years we have received a staggering amount of testimonials so we thought we should show off a little. If you would like to see more of our testimonials please click on to the About Us page.